Pocketwatch Games announced the release of Venture Arctic, an ecosystem-building game in which players create and control wolves, orcas, polar bears, and other arctic animals while contending with global warming, deforestation, and extinction. Venture Arctic is the follow-up to the critically-acclaimed Wildlife Tycoon: Venture Africa. Enriching entertainment is today's most powerful form of persuasion. We hope that Venture Arctic can reach kids, families, and gamers in the same way that An Inconvenient Truth, March of the Penguins, and The Daily Show persuade as well as entertain. Pocketwatch Games announced today that the ecosystem-building video game Venture Arctic is complete and available for download on the Venture Arctic website. 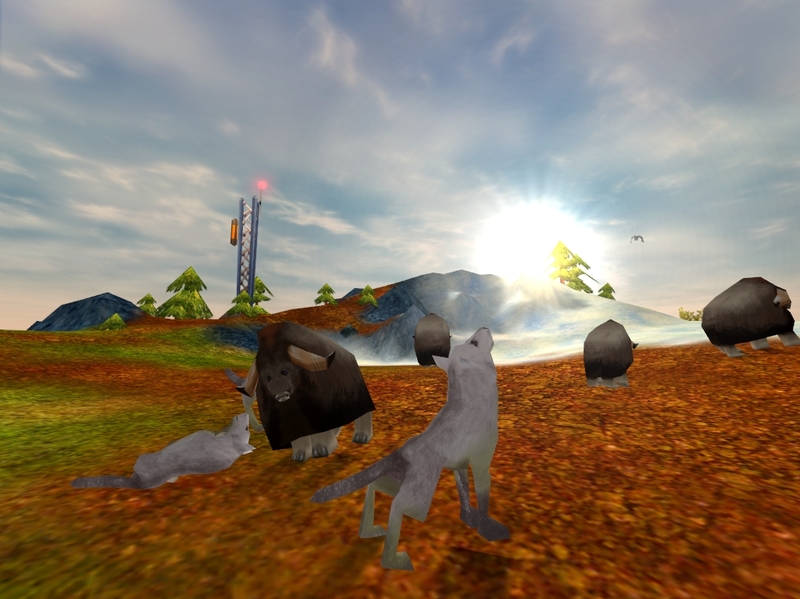 Venture Arctic is an "Interactive Nature Documentary" in which players create and control wolves, orcas, polar bears, and other arctic animals. The player must balance the needs of their ecosystems while contending with global warming, deforestation and extinction. Andy Schatz, the designer of the game, said "Enriching entertainment is today's most powerful form of persuasion. We hope that Venture Arctic can reach kids, families, and gamers in the same way that An Inconvenient Truth, March of the Penguins, and The Daily Show persuade as well as entertain." While Venture Arctic is intended as entertainment, an understanding of ecosystems in the wild often leads to the most successful strategies. For instance, the player might find that by freezing the oceans, polar bears have an easier time hunting seals. Actual scientific data was used for the animals' gestation periods, life spans and more. Venture Arctic is the follow up to the critically-acclaimed title, Wildlife Tycoon: Venture Africa. Venture Africa was a finalist in the Grand Prize category of the 2005 Independent Games Festival and the 2005 Slamdance Guerilla Gamemaker Festival. Pocketwatch Games recently announced that they donated 4% of the revenue from that game to The WILD Foundation, an organization that helps protect animal environments in Africa and around the world. Venture Africa is available for download from the Wildlife Tycoon website. 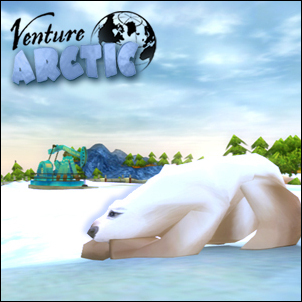 Venture Arctic is currently available for PC download. A Mac version is scheduled for release in the summer. The game will be available in retail stores in fall. Pocketwatch Games is the creator of a new genre of video game, the "Interactive Nature Documentary". Founded in 2005 by Andy Schatz, MC of the 2007 Independent Games Festival, the "indie" video game development studio aims to become the "Discovery Channel" of interactive entertainment. For more information, visit the Pocketwatch Games website.